This week on get to know your wedding flowers we are looking these these gorgeous dusky pink roses called Memory Lane Roses. These sunning roses are perfect if you are having a dusky pink or muted colour scheme at your wedding. 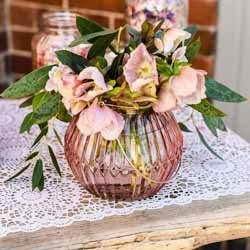 Further down there are also suggestions of other vintage / dusky pink wedding flowers you could choose from as these roses look best when mixed with other similar tones. 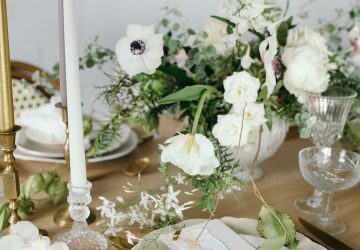 Over to Karen Morgan of Passion for Flowers to answer all your questions on these wedding flowers. 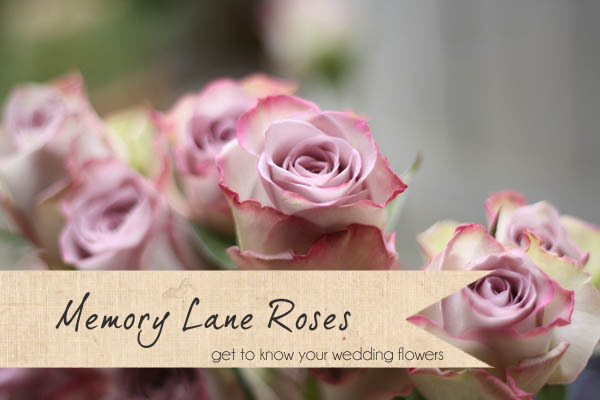 What season are dusky pink Memory Lane Roses available in? 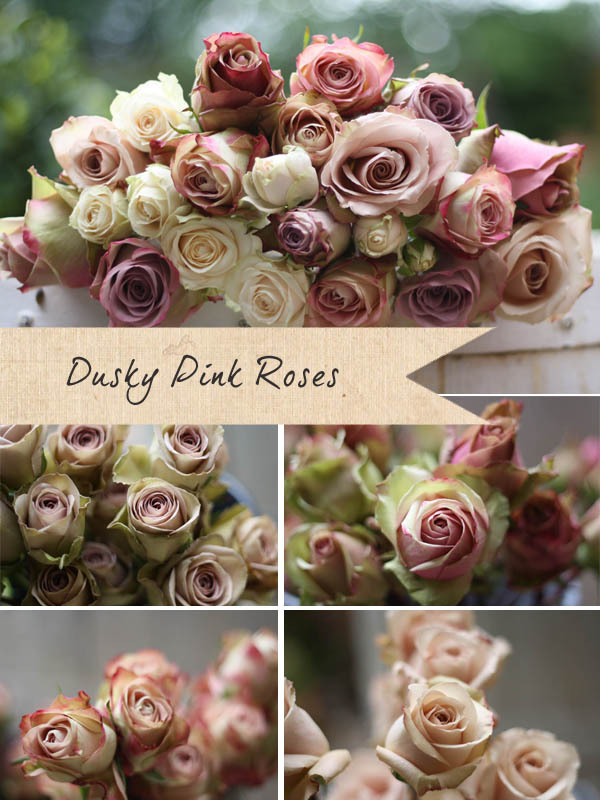 When importing roses good florists can obtain dusky pink Memory Lane Roses all year round. 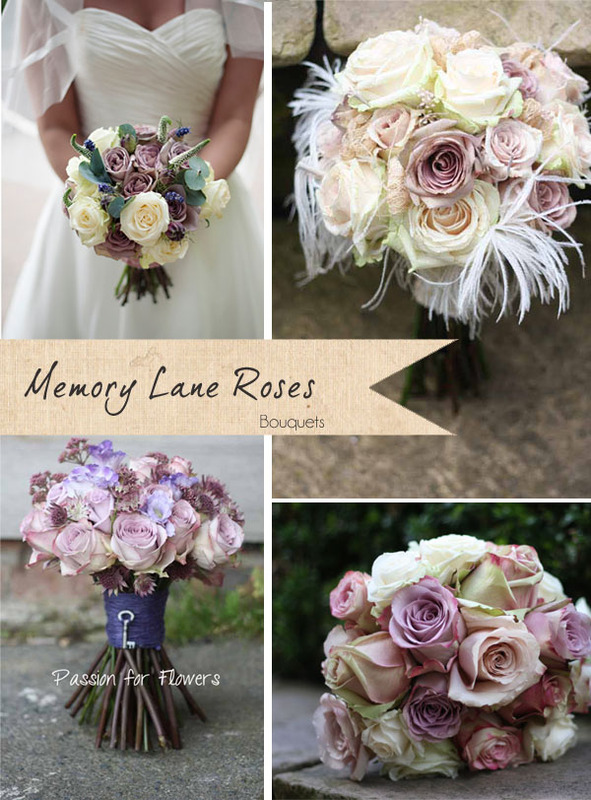 Would Memory Lane Roses look good in a bridal bouquet? Memory Lane roses are so perfect for bridal bouquets. 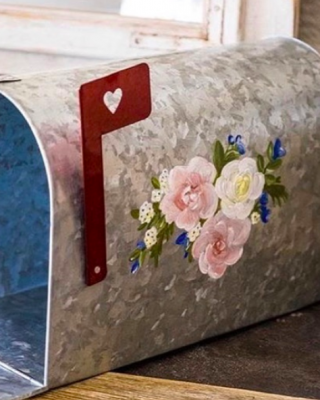 For a country look add veronica, eucalyptus, lavender and mix with Avalanche roses. 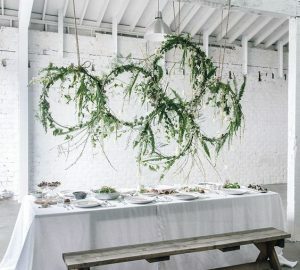 If you want to bring out more of the lilac/purple tones then combine with Ocean Song roses, lilac lisianthus and pink astrantia, finish with purple twine for a rustic look. Memory Lane roses also combine well with paler Sweet Avalanche and cream Avalanche roses, frame with soft feathers and add touches of vintage lace for a decadent romantic bouquet. Would Memory Lane Roses make good button holes? Memory Lane roses make gorgeous button holes either on their own or for a more country twist add a spray rose, touch of wax flower and eucalyptus. 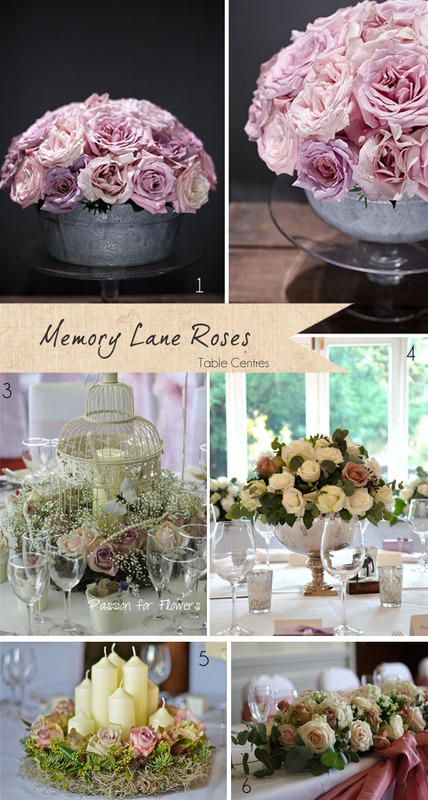 How can Memory Lane Roses be used as table centre pieces? Memory Lane roses look stunning en masse for a centrepiece in a glass bowl or a metal container for a more rustic/country feel. Mixed with cream roses and eucalyptus they look elegant in a splendid silver footed bowl. 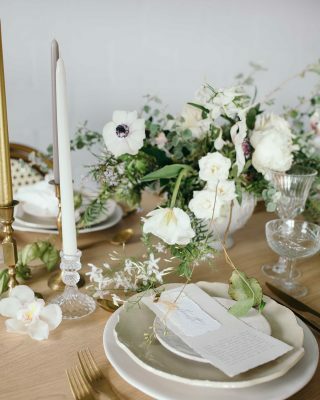 We love using Memory Lane with moss and candles for a rustic centre piece or mixed with pearls and gyposphila around a large bird cage. 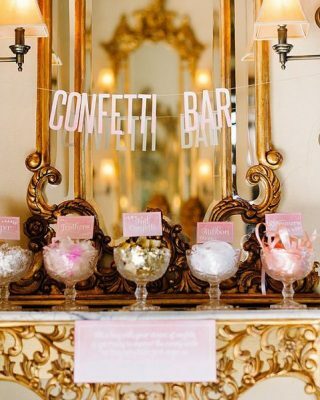 If I am looking for dusky pink vintage roses what are my other choices? Amnesia rose is another great choice for a dusky pink vintage rose, we describe it as slightly ‘dirty pink’ with a more brown tinge to the edge of the petals. Quicksand offers a softer pink tone and if you are looking for a touch of green around the edge the Upper secret or Peppermint. 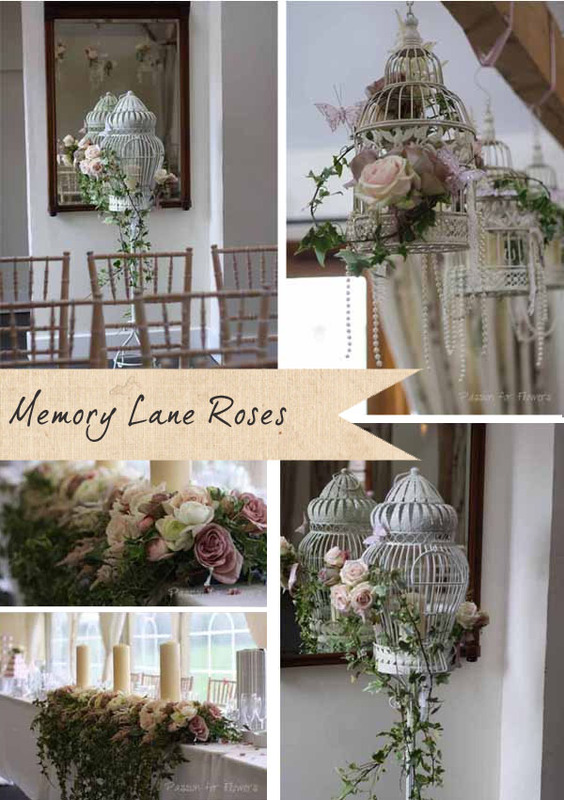 Where else can I use Memory Lane Roses at my wedding? 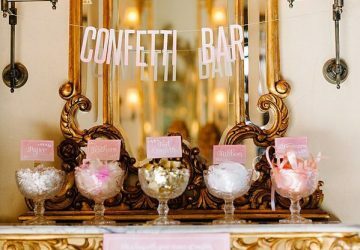 Why not make a statement as your guests enter the room with Memory Lane roses mixed with other flowers and pearls in a free standing bird cage or hang a mix of birdcages from different heights above your ceremony table or dance floor. 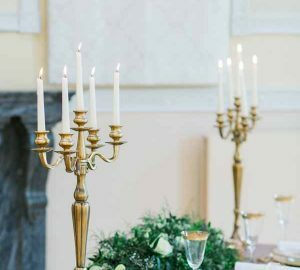 For a stunning top table or ceremony table arrangement then combine Memory Lane with Sweet Avalanche roses, astilbe, ranunculus and trailing ivy, finished with large church candles for a great look. 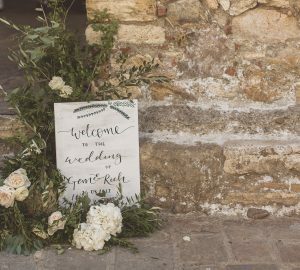 Remember all eyes will be on the top table during the wedding breakfast so we recommend our Passion for Flowers brides make a big splash of their flowers there. I’m looking for the same as Denise. Please can someone help! As far as I am aware this rose is grown purely for cut flowers to be used by florists. I don’t know of any rose bushes being available in this variety. Are you able to get Ocean Song or Amnesia roses in Lisbon? 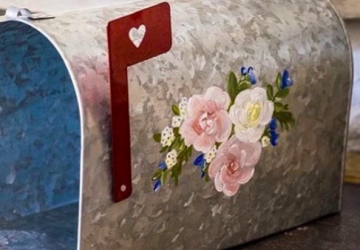 My daughter is getting married in October and wants these.